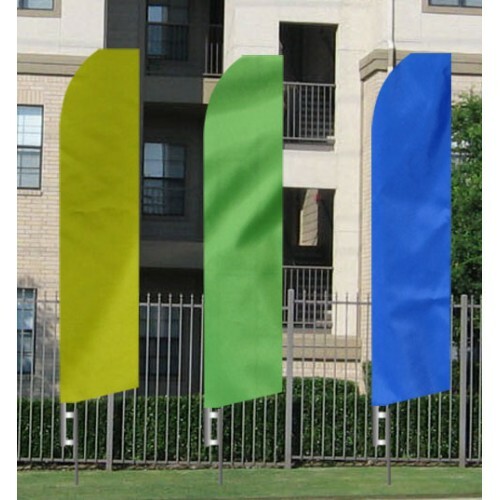 Getting a custom EconoBlade flag is easy and affordable. We will layout a design and email it for your approval. EconoBlades are great looking and affordable. 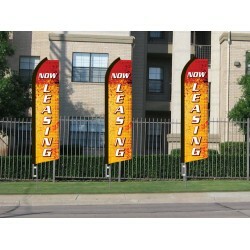 We will make your custom flag with any mes..
You love the look, but do not need custom wording and graphics. Save money with our affordable.. 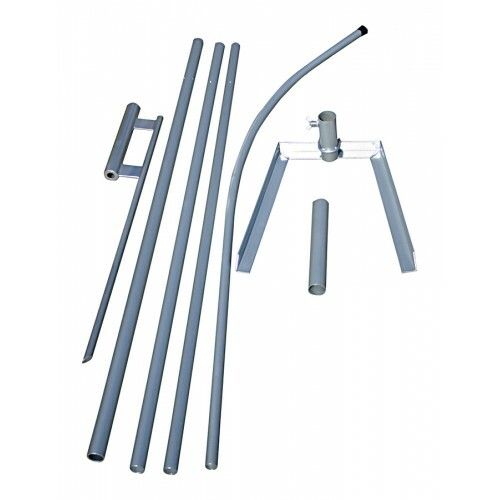 The EconoBlade mounting kit is heavy gauge sectional aluminum that can withstand strong winds. ..